My husband said he wanted to go to college—which also led to moment #3. At age twenty-five, I went with someone applying for a job, showed them how I thought the application should be filled out, and ended up working there twenty years. My husband said I needed a laptop computer. I didn’t think I did. Because #2 turned out well, and I didn’t like #3 particularly, I put in a job application somewhere else and ended up with more spare time. It snowed. Roads were bad. I started a writing a story thanks to #5, #6, and #7. I wrote four rough drafts of short novels in approximately a year. So now I really wanted a book published. The writer’s conference site in Nashville flooded after I’d signed up, and I ended up flying to the new conference location in Florida alone, which led to me deciding later to fly to NY with friends, and then back to NY—alone—and I’d never flown until after I was forty. Wow, Liz. Great stuff. What a series of seeming mishaps that turned into a blessing. 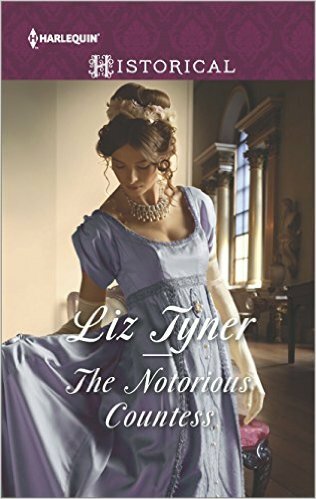 Check out Liz’s book and the gorgeous cover! After escaping an unhappy marriage, Lady Riverton enjoys her notoriety among the ton…even if her reputation isn’t deserved. But when she’s caught in a most compromising position with Andrew Robson, for the first time the truth is even more scandalous than the rumors! And yet, in Andrew’s arms, Beatrice finds she’s no longer defined by her reputation and is free to be the woman she truly is. Is it time for Beatrice to trust in Andrew and end her reign of scandal once and for all? Sitting shoulder to shoulder, aware of every one of her curves, he forced himself to think of plans for Beatrice’s reintroduction into society. She turned her face to him. From the gentle brushes of movement at his side, he knew he need move only the barest amount and she would be in his arms. He nodded, aware of her fluid movements, confined by the seat, and yet she didn’t still. Her body moved constantly, checking its boundaries. Her shoulders wobbled and she managed to squeeze so close to him he braced himself not to be pushed out of the other side of the conveyance. Tickles of warmth moved from the place she touched to flood his entire body. It is interesting how one seemingly unconnected event affects those to come after. Loved the excerpt! Especially the end. Thanks for sharing and best wishes for THE NOTORIOUS COUNTESS! Love those unexpected moments in life that lead to heart-stopping change. You’ve had your share and made them work for your success. May it continue! Sometimes I can hardly believe how fortunate I’ve been. I appreciate your good wishes! I enjoyed the way you linked the moments together- like telling a story. I also enjoyed the excerpt! Thank you! I hadn’t realized how one thing led to another until I wrote the post. Sorry I’m late commenting. 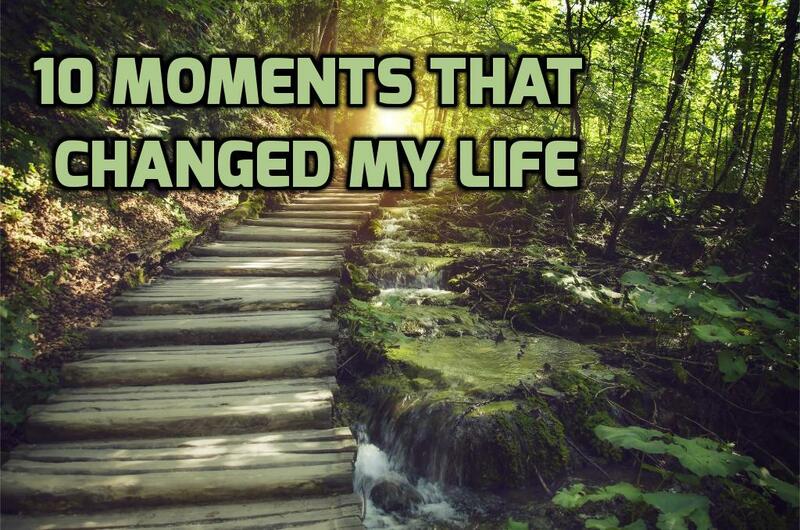 Those ARE great moments! It’s been a wonderful experience! Thank you! I’m so pleased you like the excerpt! That made my day.